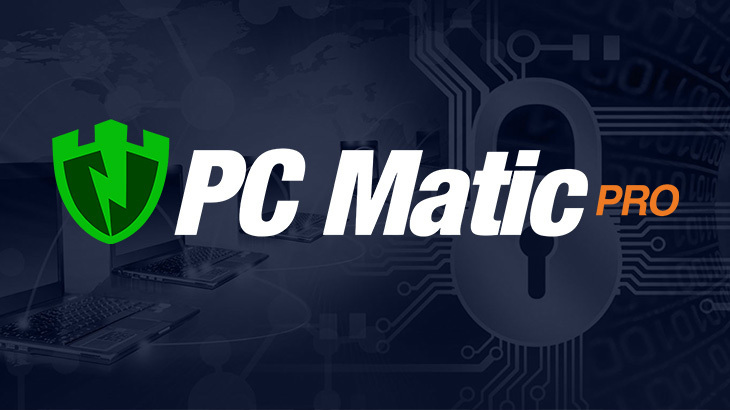 PC Matic Pro has continued to expand their partner-base, making its advanced security solution available to more entities than before. A recent partnership with Solvix Solutions, LLC enables PC Matic Pro to be used in both the private sector, as well as government agencies. By adding PC Matic Pro to their GSA contract, Solvix is ensuring America’s cyber security needs can be met with an advanced security solution that is not only far more effective than alternatives but is also researched, developed and supported – exclusively in the U.S.
Solvix was founded in 2013, by Stacey Rock. Over the last six years, the company has developed into one of the fastest growing American companies. In 2018, the company was featured as #62 on the Inc. 5000 list, and named in the top three companies in the computer hardware industry. In addition, Solvix was also named one of Philidelphia and New Jersey’s top companies. This woman-owned small business places a strong emphasis on providing the best technology products and services to U.S. government and military entities. In addition to government markets, the company also services the private sector with clients in legal, healthcare, education and many other industries. Some of their most well-known customers include the U.S. Army, Coast Guard, Air Force, and Navy. If you’d like to learn more about the products and services Solvix Solutions has to offer, please reach out to Anthony Rock at rock@solvixsolutions.com. PC Matic Pro - Channel pc matic pro, Solvix. permalink.